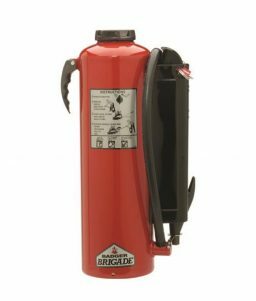 The Badger™ Brigade comes with more extinguishing agent for higher fire ratings, longer range, extended discharge times, and higher flow rates. 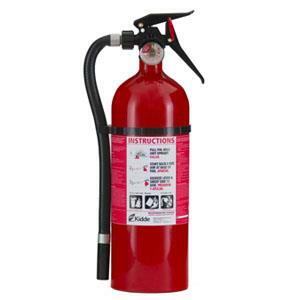 UL listed and U.S. Coast Guard approved. 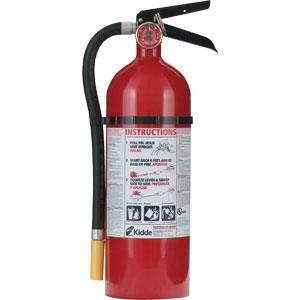 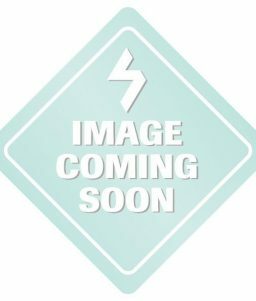 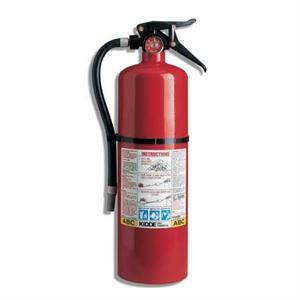 SKU: LS - 466533B Categories: Fire Extinguishers, Portable Fire Extinguishers, Brigade Cartridge Portable Extinguisher Brands: Badger Fire Protection. 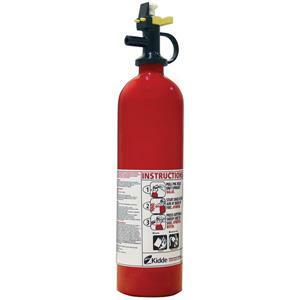 The Badger™ Brigade offers the very best in fire fighting performance. 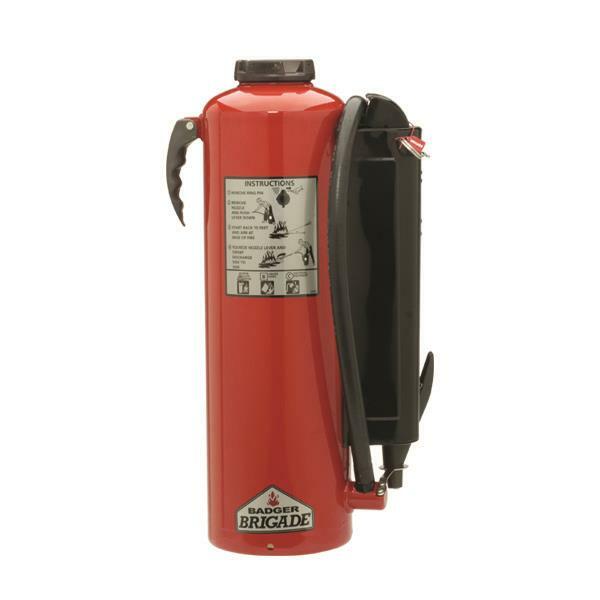 This extinguisher is fitted with a low-maintenance swivel discharge nozzle to accommodate both left and right-handed operators.